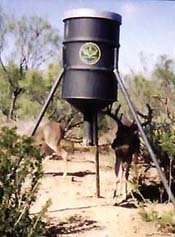 fiberglass house stands and free choice feeders. 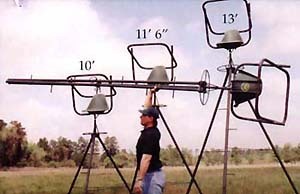 We also have various whitetail hunting equipment and supplies. The 400 lb. capacity Free Choice Protein Feeder with exclusive perforated feed distribution plate. up the funnel spout thereby clogging the feeder. optimum antler growth. 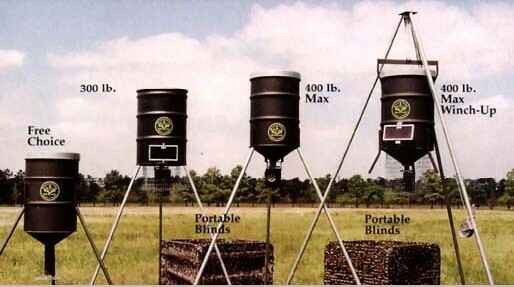 Simply put, the feed is there whenever the deer want it.